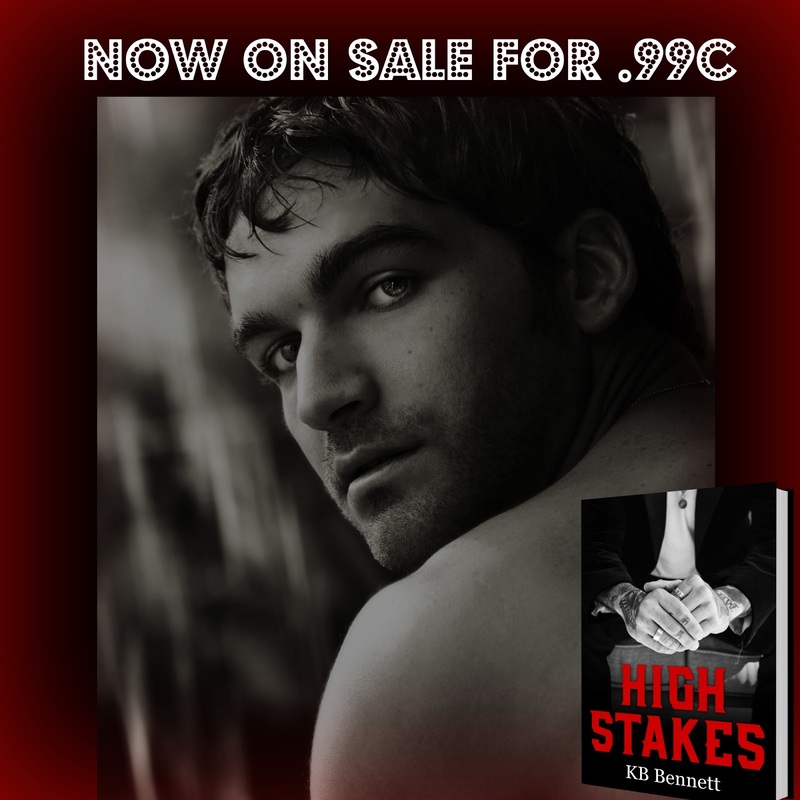 FOR A LIMITED TIME HIGH STAKES BY COLBIE KAY AND K.B. BENNETT IS ON SALE FOR 99 CENTS!! When you're a little kid, everyone tries to tell you monsters aren't real, but that's a lie. I saw them while I hid in the shadows, and because of them, I grew into a monster myself. Raven Bridges is beautiful and innocent. She's not the first to run from me, the masked man who waits quietly in the dark. But she's the first that I've wanted to take the mask off for. I don't know what intrigued me about her. I need her, and I'm not willing to let her run far. I'll give her the chase of her life, the chase she doesn't even know she craves. We both have secrets we are holding close, living two lives to keep those secrets hidden. How long can our charade go on before it all collapses and everything comes to light?